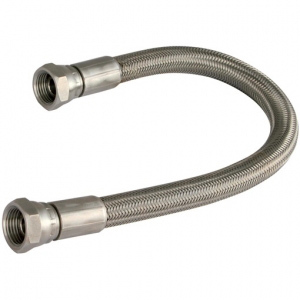 Our catalogue contains a wide variety of quality hoses and tubing, as well as the related equipment. 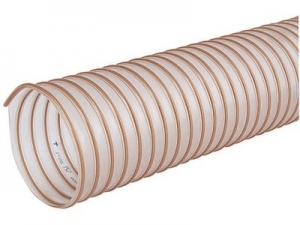 This includes, but is not limited to: hose reels, industrial type hose and couplings suitable for use with nylon tubing, PVC tubing, and irrigation equipment. 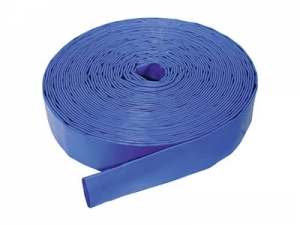 In addition to distribution and fitting, we offer an emergency hose repair service that provides an efficient and convenient solution to breakdowns. 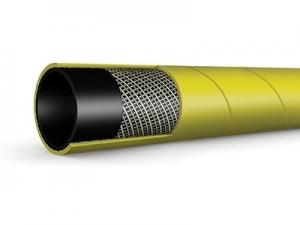 To purchase hose items, please click below to view our online catalogue. 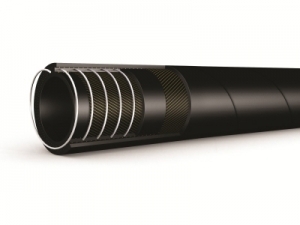 We supply a wide range of industrial hoses that can be used with hydraulic and pneumatic systems. 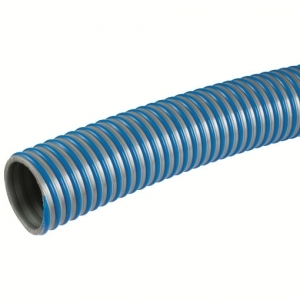 We stock a comprehensive selection of PTFEs, as well as metallic hoses. 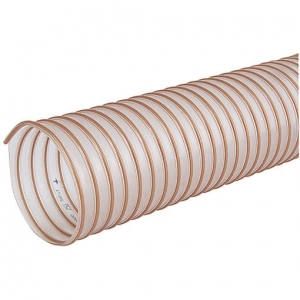 We offer a varied range of ducting hoses that are suitable for suitable for air, water, chemical, and steam transfer. 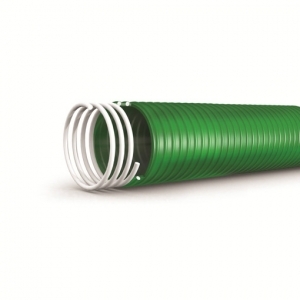 Our range of powerful suction and layflat hoses that can be used for irrigation and significant water transfer.